Since returning from rainy Napa, Charleston has graced us with all the sunshine and hot temps. I'm definitely not ready for shorts weather but it's been so nice during our family walks! Rowan decided this week he could walk himself rather than ride in the stroller so in true helicopter parent fashion I waddled next to him trying to stop him from face planting and then eating leaves while he was on their level. It must have been quite the entertainment for our neighbors! I'm kind of skipping over St. Patty's Day this year (words my 21-year old self never thought I'd say), but I've been compiling things slowly for Rowan's Easter basket! I can't believe its only a week and a half away! We're planning to take him to an Easter Egg Hunt so I brought out the plastic eggs so he could practice this week. And by practice I mean, he leaves them around the house for us to pick up after bedtime. He's really good at it. And if you really want to keep your toddler entertained, put some animal crackers in the eggs. You'll get a solid 5 minutes out of it. 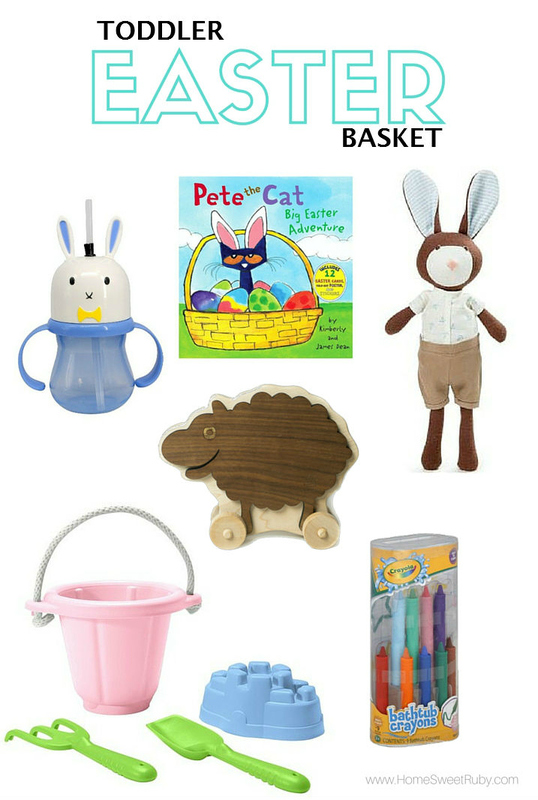 Here are some of my other favorite things for toddler Easter baskets! And don't worry girl mamas, I've got you covered! Wooden Sheep Push Toy. Lucas Rabbit (Love this one for a little girl!). Bathtub Crayons. Sippy Cup. Beach Toys. Pete the Cat Book. Also love these little chick jams for the girls! I'll probably fill plastic eggs with snacks and a paci. I'm sure those will be much more entertaining anyway! 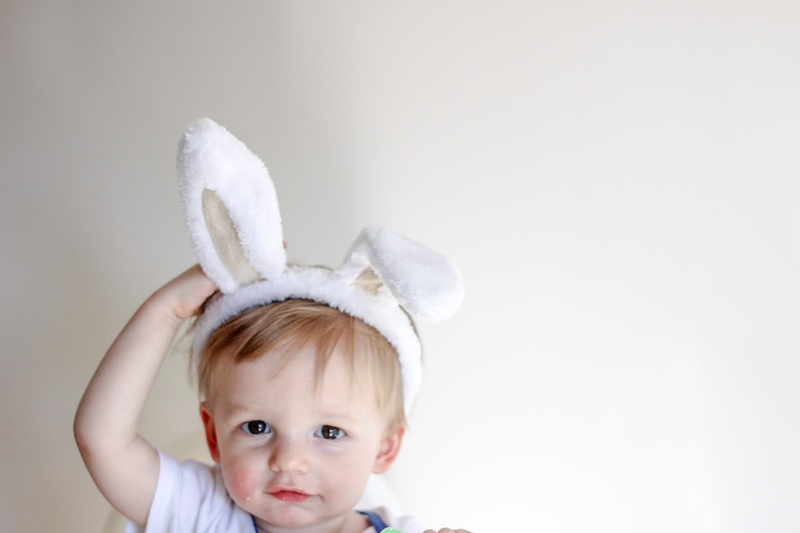 For the record those bunny ears lasted 1.3 seconds. And I had to bribe him with aforementioned animal crackers. 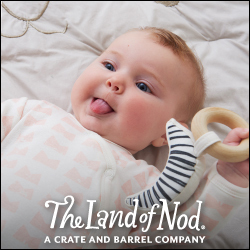 Mamas- what are you putting in your little one's basket?! Too cute! And such fun basket ideas. Holidays like these much be so much more fun with little ones! Last year P had the best Easter basket -- this year. Umm I have like two items all ready for her. Oops! I keep seeing those adorable cups at Target and it has taken all of my will power to keep from snagging two for the girls. But who am I kidding. I'm totally going to crack. They're so cute! !